If you are waiting for the availabilityof Sony Xperia Z here in Philippines, here’s a good news for you as this Android phone in now available at Widget City online store. About the price, Sony Xperia Z cost 33,490 pesos. 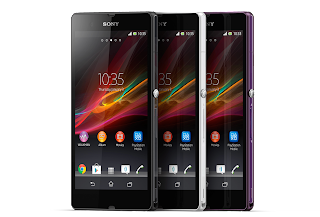 Sony Xperia Z is 3G and LTE capable, you can benefit the new network connection offered from our local internet providers. Experience blazing internet speed of up 42Mbps using this mobile, you need to avail this network type via data plan. A 5-inch TFT capacitive touchscreen with 1080 x 1920 resolution, supports multitouch of up to 10 fingers. Built with 16GB internal storage, 2 GB RAM and supports microSD card up to 32 GB. Supports GPRS, EDGE, 3G, LTE and Cat3 with the speed of 42Mbps for HSDPA, 5.8Mbps HSUPA. WLAN features, supports Wi-Fi 802.11 a/b/g/n, Wi-Fi Direct, DLNA, Wi-Fi hotspot. Also supports Bluetooth and micorUSB. 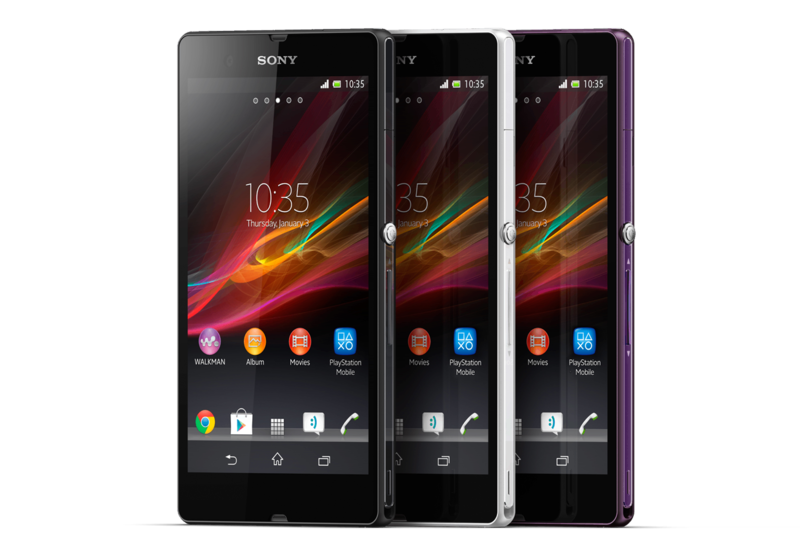 Sony Xperia Z offers 13.1 Megapixel primary camera and 2.2MP secondary front camera. Loaded with Android 4.1.2 Jellybean OS, 1.GHz quad core processor and Adreno 320 GPU. Packed with non-removable Li-Ion 2330 mAh battery. Note: Specifications and price are subject to change without notice.